Tonight, two new films, at the Embassy. One on the Rijksmuseum in Amsterdam (at 6.30pm), and the other on Frank Lloyd Wright in Japan (at 5.00pm). 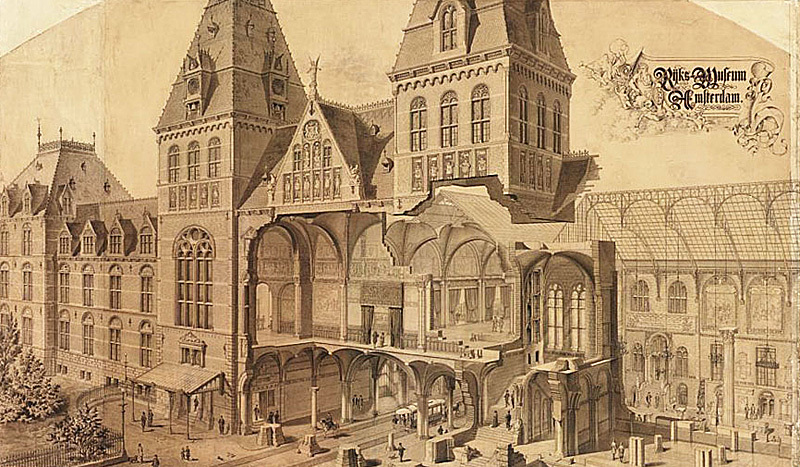 Having not seen either of them, my guess is that the public will flock to the FLW film, but my pick would be the Rijksmuseum. Stunning new work, amazing battle over the architecture. Here’s another film from Ken Love, director of last year’s RADFF festival favorite Fallingwater: Frank Lloyd Wright’s Masterwork. 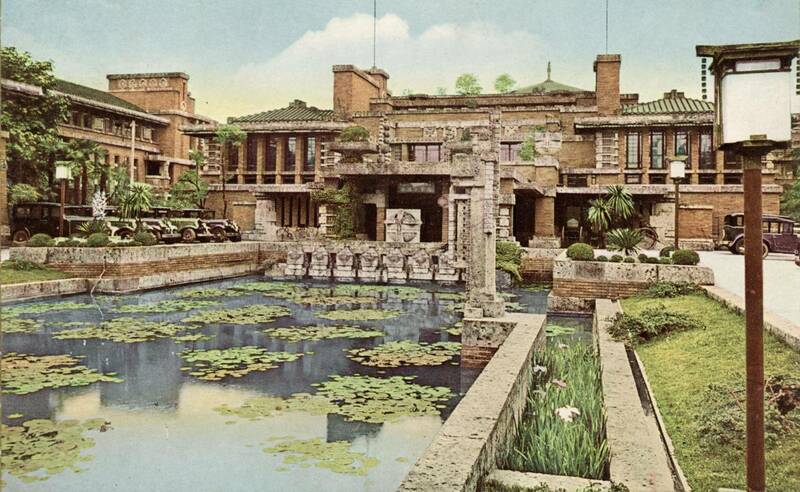 Frank Lloyd Wright and Japanese Art is the first film to explore the important relationship between Japanese aesthetics and the philosophy of America’s foremost architect. Mr. Wright’s love affair with Japanese art is documented through accounts by his apprentices and by scholars. Through rare archival footage, we hear Mr. Wright discuss Japanese Art as he introduces its beauty to his apprentices. The film features Mr. Wright’s rich Japanese art collection and juxtaposes his own masterworks with stunning traditional Japanese scenes. 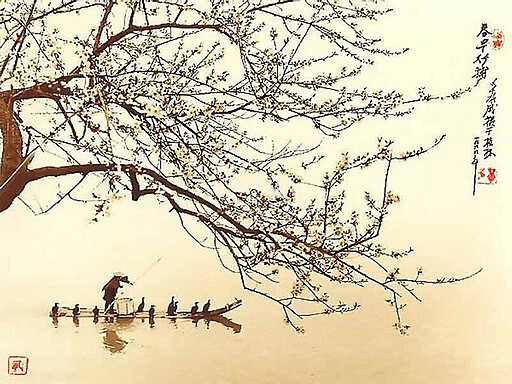 With deeper knowledge of his life-long passion, we’ll see that Mr. Wright incorporated Japanese artistic principles and sensibilities into nearly all of his works. Filmed over the course of a decade, this film documents the fascinating, complex process behind the recent renovation of Amsterdam’s magnificent Rijksmuseum – home to works by Rembrandt, Vermeer and other great masters. One of the world’s preeminent museums, the Rijksmuseum reopened in April 2013 at the end of a project that took 10 years and 375 million euros to complete. The documentary follows the demolition and restoration work, the passionate commitment of the museum’s curators to their art, as well as the financial and political debate surrounding the project. Spanish Architects Antonio Cruz and Antonio Ortis were responsible for modernizing the complex which accommodates nearly two million visitors per year. Battles between the museum’s director, curators, politicians, designers and even cyclists must be fought before the dust can settle and the doors open. We’re screening the last two installments of a recently completed four-part Dutch TV series, as a double feature. 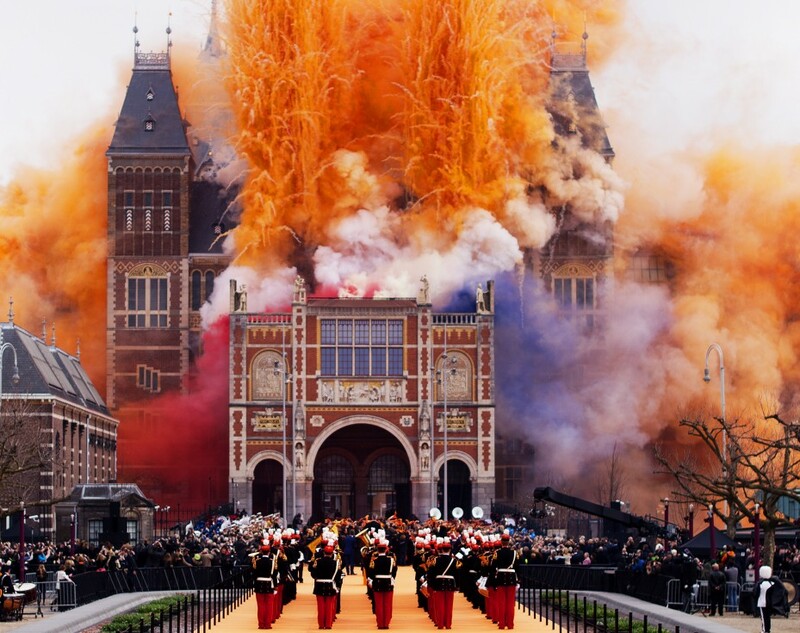 The Rijksmuseum film was good. Big project!